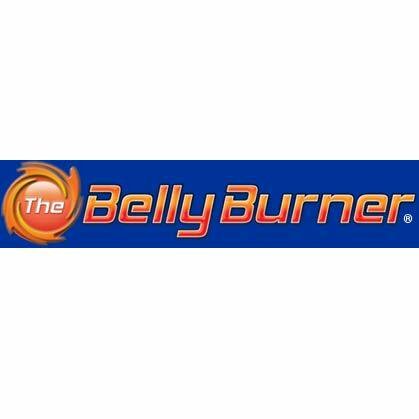 The Belly Burner is a waist trimmer belt designed to help you lose weight. Comfortable and lightweight, it preserves body heat and promotes water loss during exercise. The adjustable Velcro closure provides easy fit for anyone. It provides extra back support.